Jay Alan Sekulow is Chief Counsel of the American Center for Law and Justice and the European Centre for Law and Justice. He is also a member of Trump's legal team. An accomplished and internationally respected judicial advocate, Sekulow has presented oral arguments before the Supreme Court of the United States in numerous cases in the defense of constitutional freedoms, especially those involving religious liberty. The National Law Journal has twice name Sekulow one of the 100 most influential lawyers in America. He is the author of numerous publications and legal articles. His most recent book, Rise of ISIS, reached number one on the New York Times bestseller's list. In 2014, Sekulow was honored by the Greek Orthodox Order of St. Andrew the Apostle with the prestigious Athenagoras Human Rights Award. Previous recipients of the award include Pres. Jimmy Carter, George H.W. Bush and Arch-Bishop Desmond Tutu. In 2014, Dr. Sekulow was appointed a Senior Fellow at Emory University School of Law. 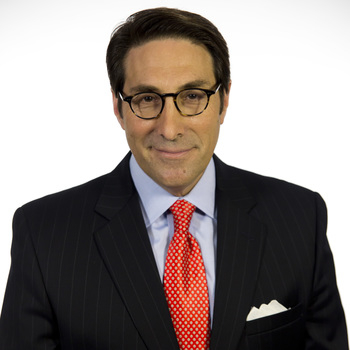 Jay Sekulow received his Ph.D. from Regent University, with a dissertation on American Legal History, is an honors graduate of Mercer Law School, where he served on the Mercer Law Review, and an honors graduate of Mercer University. Sekulow completed an Executive Program at Vanderbilt University's Owen School of Management. He was appointed a Visiting Fellow of Oxford University at Harris Manchester College where he lectured on Middle East Affairs and International Law. He completed postdoctoral studies at Oxford University's History, Politics and Society program on Religion and the Middle East. 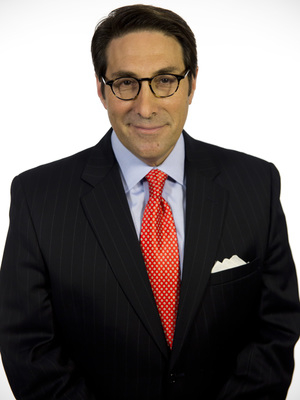 Jay Sekulow has also served as a faculty member for the Office of Legal Education at the United States Department of Justice and has lectured around the globe. Immediately following graduation from law school, he served as a tax trial attorney in the Office of Chief Counsel for the Internal Revenue Service, United States Department of the Treasury.